Welcome welcome to a new year! Alas for 2013, t'was a lovely number now gone, the year itself full of twists and turns. For those new, middle-arrived or just needing it, here is a link to the very beginning of Economous' tale - and I will be adding a button-widget-graphic thingo to the right that does the same: ECONOMOUS MUSGROVE: The Beginnering. 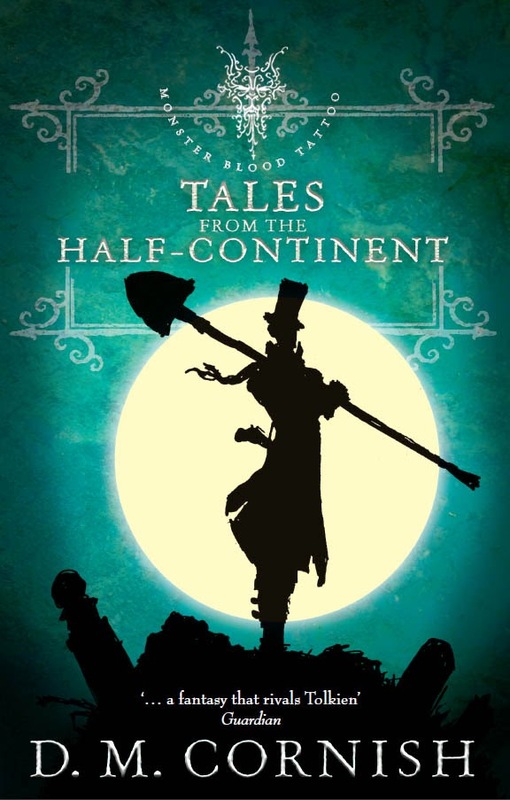 To tide us all over and as a murky kinda Yule-Christmas-New Year in-the-notion-of-some-sort-of-present-giving-malarkey thing I am well pleased to announce that March this new year (in Australia at least for now) the release of Tales of the Half-Continent (I wanted to call it Sensoria for reasons that I reckon will be clear once the stories are read, but was overruled). So, on we go and blessings to you all. A prediction for 2014: I'm going to place an order with Amazon.com - Australia in March. Bunting Faukes has a debt and no way to repay it - times are tough for grave robbers. But a way out is presented in the person of Atticus Wells, a sleuth with strange eyes that see into everything. Virtue Bland is alone in the world. Packed off to Brandenbrass to serve the household of her late father's employer, she has only her old pa's olfactologue to remember him by. But with it she can smell monsters. I do recall some scuttlebutt about this being in the works from months back. Only thing was, I forgot entirely. Until now that is. 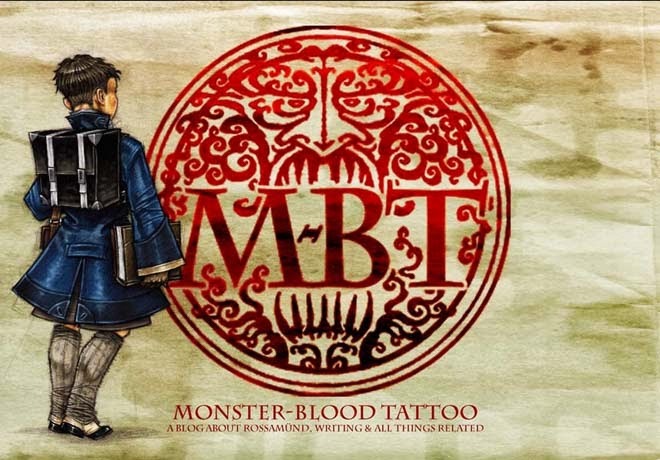 Surprised and pleased now to find it all but here and with as handsome a cover as any of the Monster Blood Tattoo books. It's good to see that the publishing folks are still interested in printing your work, and I'm a-hoping the powers that be see this new tome disseminated outside Oz as well. Either way, I may just follow Alyosha's lead come March. I'll second Alyosha's prediction. I'm so eager to read it and I LOVE the cover art! Do you know if it'll be available as a Kindle book? A very Happy 2014 to the inhabitants of every continent! The new stories are coming! And I also have a new job with easier time balancing as well! I'll be getting Tales from the Half-Continent and my missing MBT material in no time! I was wondering where everyone had scurried off to. I guess life does that to people. Alyosha seems to be something of a trend setter. I know I'll be doing everything in my power to spend just one more second in the Hc. Here's to a new year, new stories, and a new blogger. God bless you Mr Cornish. I didn't know where else to put this (didn't want to sign up for the forums), but just a heads-up to DMC: the name you've given the Brandebrass athy in EC (Pike Athy) is different from the name you gave it in CH (Foursdike Athy)...love everything you write, and hope this little catch helps! This is such excellent news! 2014 is indeed looking better all the time! 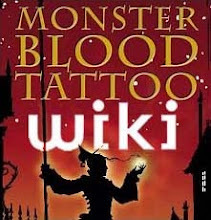 Is the new book 2 stories? How many pages (including appendices, etc.)? Will there be about the same amount of illustrations as in the MBT series? Yes, yes, but when is there more Europe? 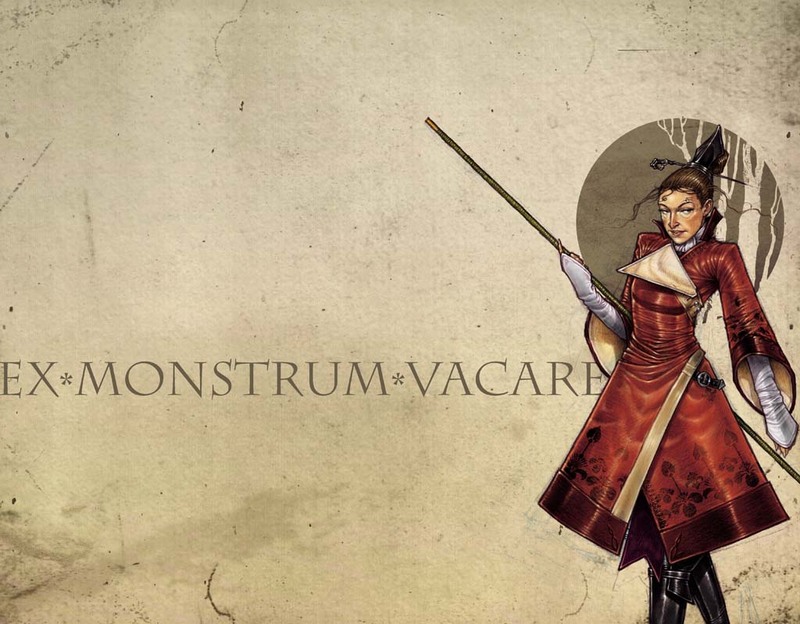 More Europe, more Threnody! He might not use it, as most of his readers are here in the US, but you never know. As Alyosha said... international shopping I will go. Yeeeeeks! Doing a happy dance here. Thank you! I've been away from the H-c world for a while, but was very pleased to find this post. Whilst searching Amazon for your New 'Tales...', I was amazed to see a number of language versions of MBT, congratulations. No way!!! That's excellent news!! Stoked as!!! Does anyone know if there is a chance at all that there will be a MBT book 4? I'm still on book 2, but am very distressed that I won't see any of my favorite characters again!